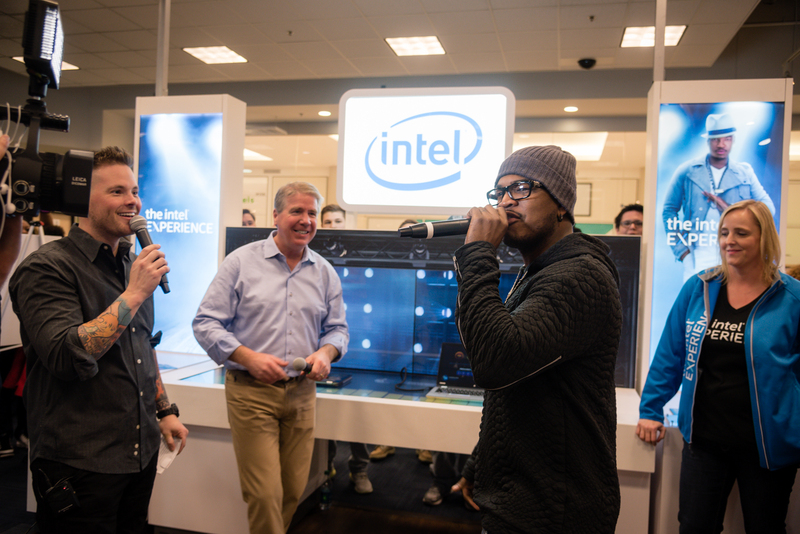 WOW: Introduce the Intel Experience store within a store with state-of-art technology + world renowned influencers + never seen before Intel driven products. To increase awareness and broaden the message beyond the stores, integrated marketing campaigns were executed with digital, in-store, radio and high-profile influencers utilizing their social media channels and network. The influencers served as hosts for the events as well. 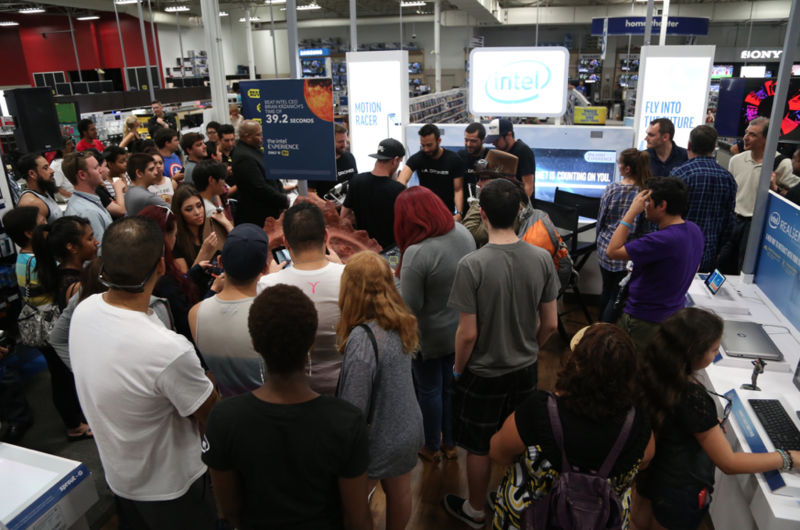 Consumers participated via product demos, sweepstakes to win Intel products and Best Buy gift cards, and gaming competitions between other consumers, Intel executives and the influencers. 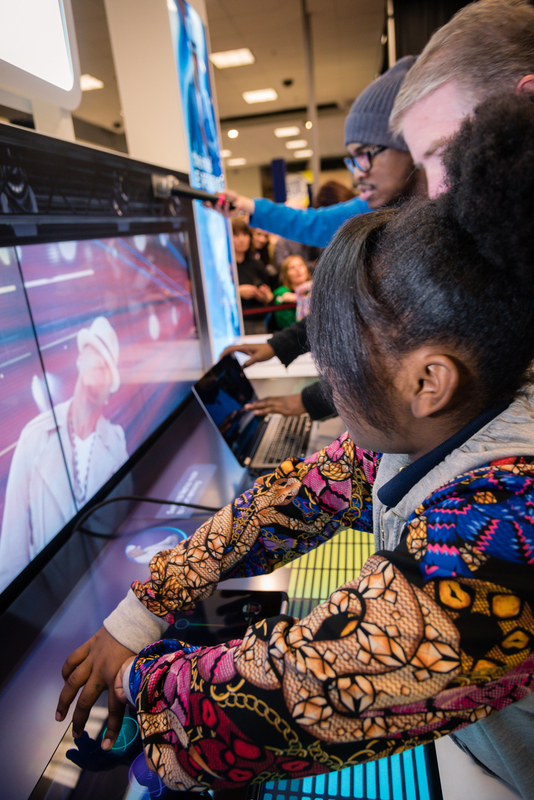 The successful launch garnered 1000+ consumers to the events, 50M+ impressions and significant buzz around the Intel Experience, all driving an increase of in-store traffic and sales of Intel products. Ne-Yo giving a live radio interview. Attendees playing the Ne-Yo DJ game, with Ne-Yo! 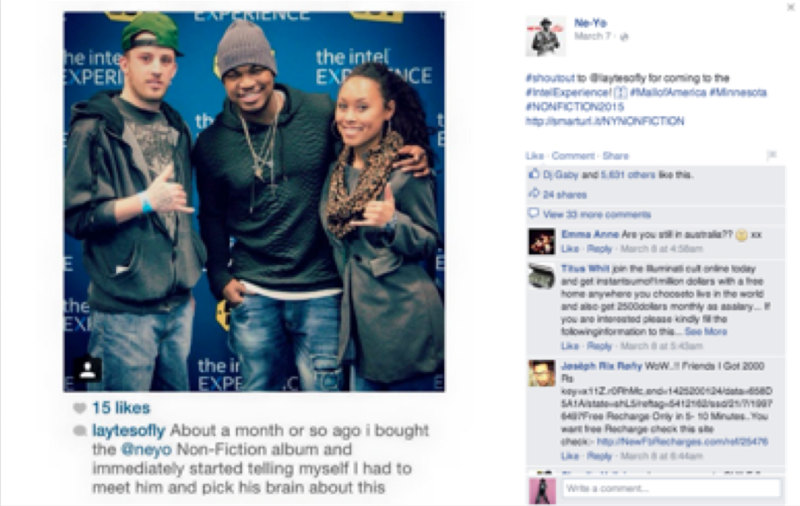 Social post from Ne-Yo promoting the event. 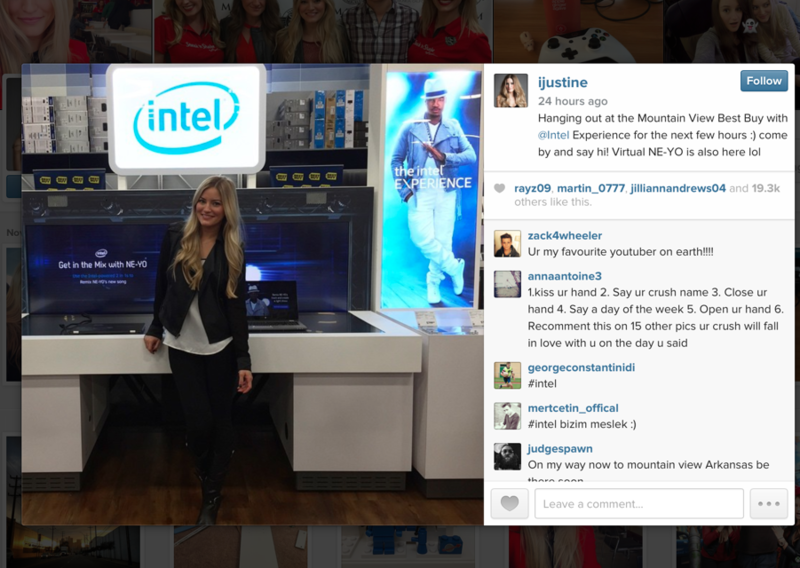 Social post from iJustine promoting the event. Standing room at the Intel Experience.